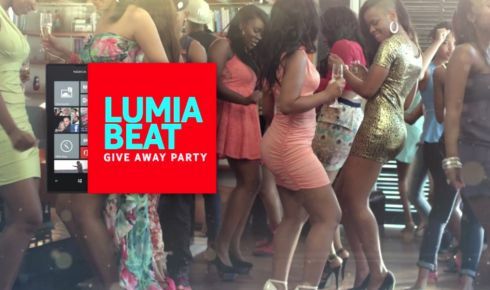 Lumia Party is coming to Lagos. Soundcity in association with Nokia would be launching her new set of Lumia phones at a party this weekend. and lifestyle channel is throwing the biggest giveaway launch party this month! Oriental Hotel in Victoria Island, Lagos. Would the venue be built to look like a giant Nokia Lumia phone like launches in other cities? 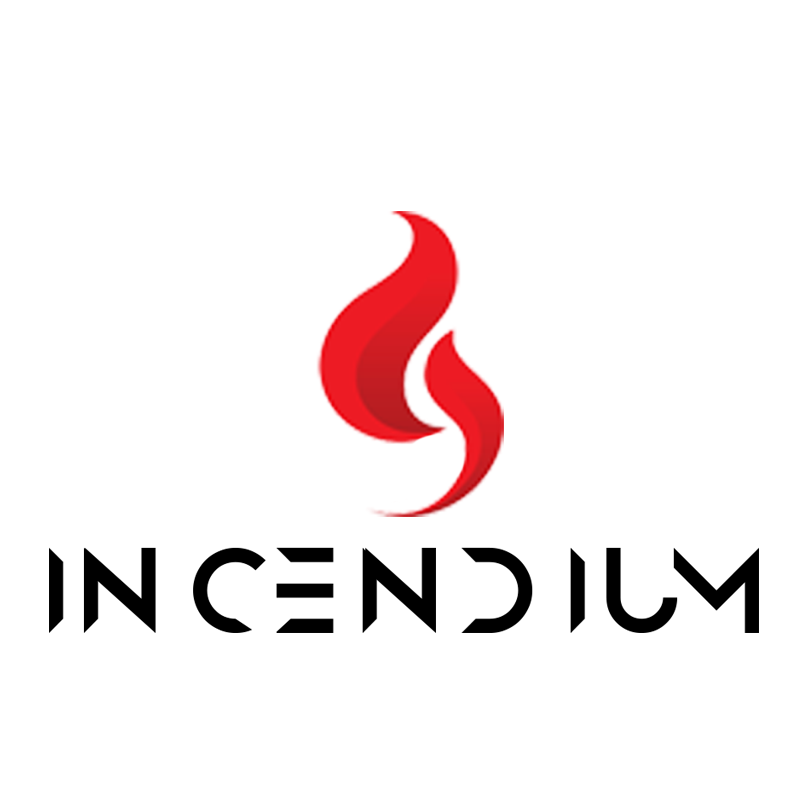 to win a ticket to the event and experience for yourself.